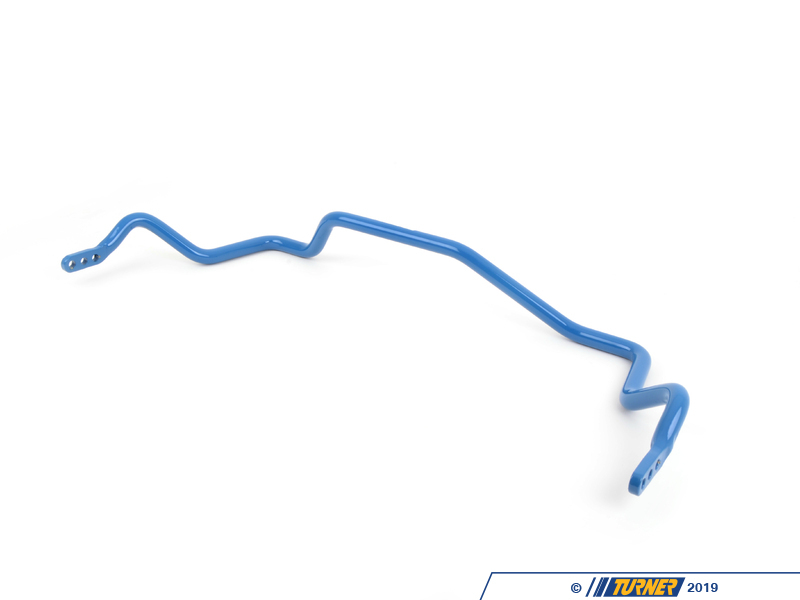 To reduce the understeering affects of a staggered wheel setup you want a balanced set of sway bars. We use a 2-way adjustable 27mm front bar and a 3-way adjustable, 21mm rear bar. 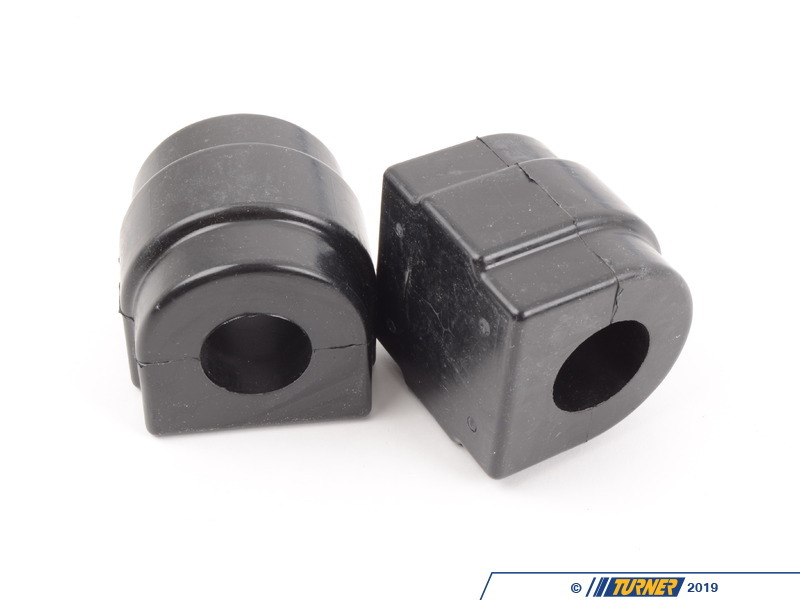 These anti-roll bars have precision forged ends and include urethane bushings with a reinforced inner liner that eliminates squeaks and doesn't require lubrication. The bars are powder coated for durability and good looks. 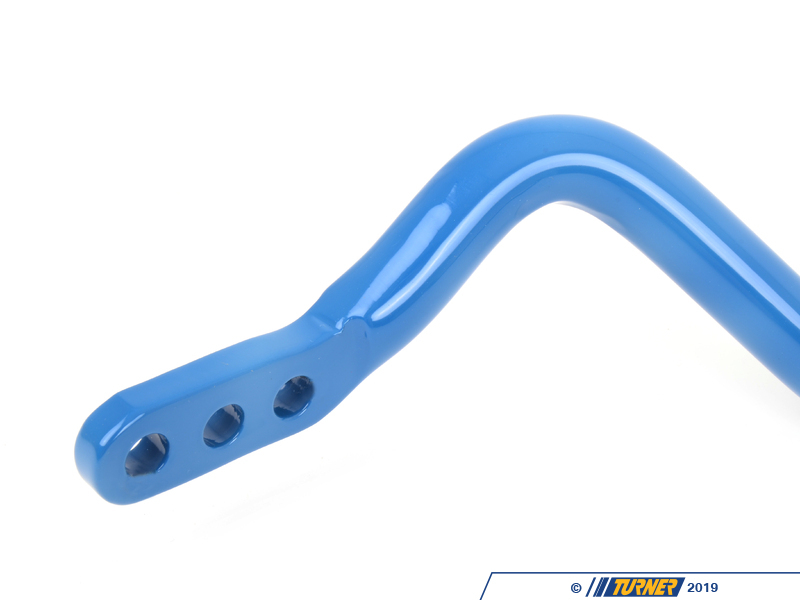 These bars are made from a proprietary alloy that is both stronger and more resilient than other sway bar kits. These bars fit in the stock locations using the existing brackets and links. 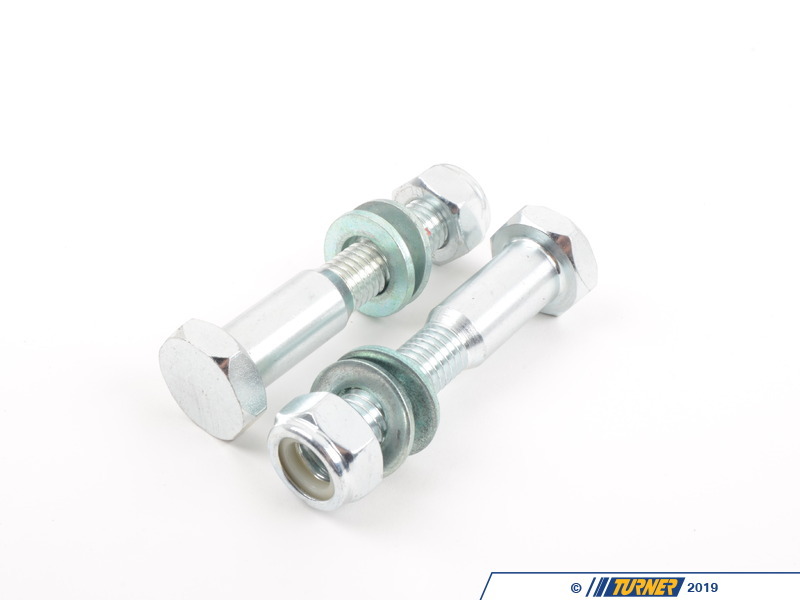 Adjustable links are not required but recommended if the car is lowered or if you have coil overs. We can also include new factory links with the hardware pressed in for a quicker install. This is especially helpful in the rear where the hardware can be tricky. To avoid pre-loading the bar, it is best to leave one side un-done until the car is lowered to the ground. Never connect both links to the same bar with the car off the ground. 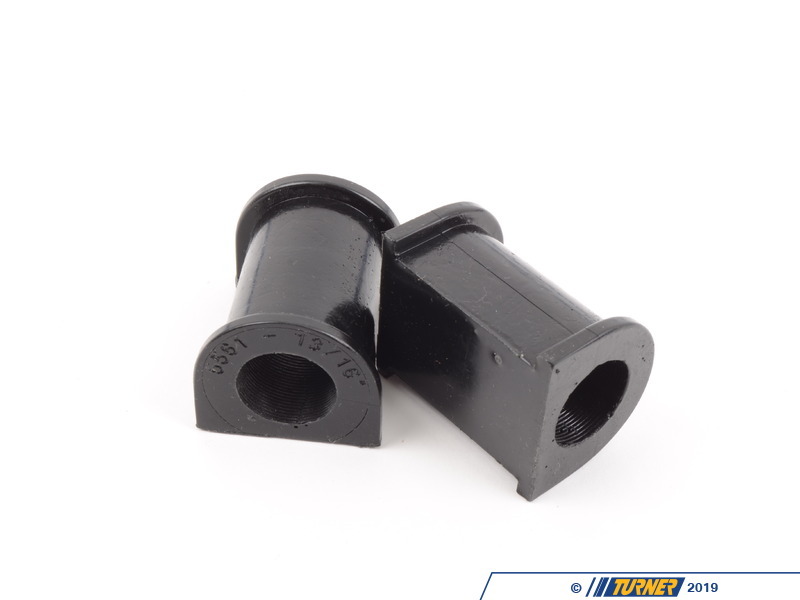 Do I need adjustable sway bar links? 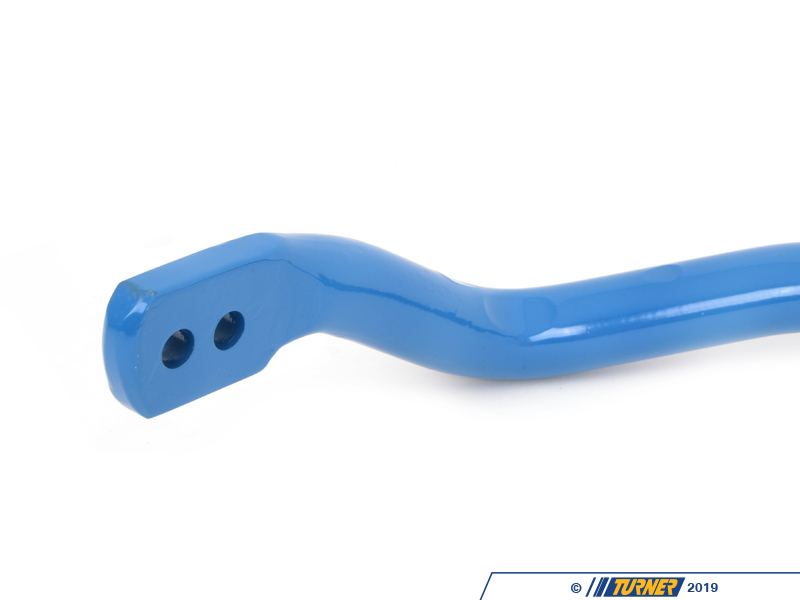 The adjustable sway bar links ensure that there is no pre-load on the bar and that the bar has the correct clearance to other suspension components. Pre-load is when the bar is slightly stressed when it's on the car. If you have to force the links to fit the bar because it has tension then you have pre-load. Adjustable links fix all of that because you can then shorten or lengthen the link to match the installation of the bar. 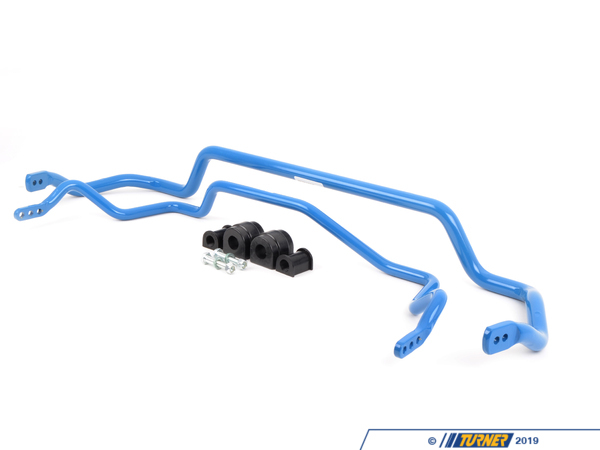 If you have coil overs or the car is very low, you should definately have the adjustable links because these conditions may contribute to the pre-load situation. The bars are adjustable so any driver can find an ideal setup for the type of driving they are doing. 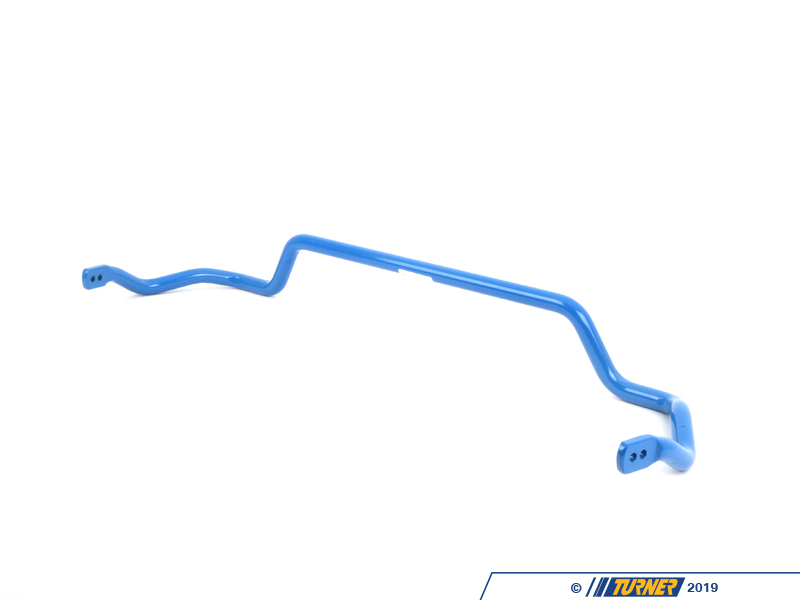 The sway bar becomes stiffer in the hole(s) furthest from the end of the bar. The holes at the very end of the bar are the softest setting. We would generally recommend starting out with the front bar set to the stiffer setting and the rear bar positioned in the middle. Adjust to your liking from there.